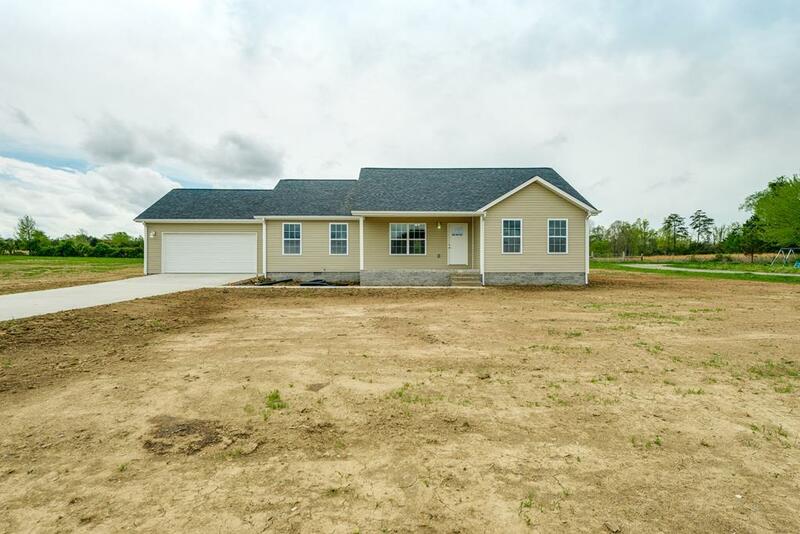 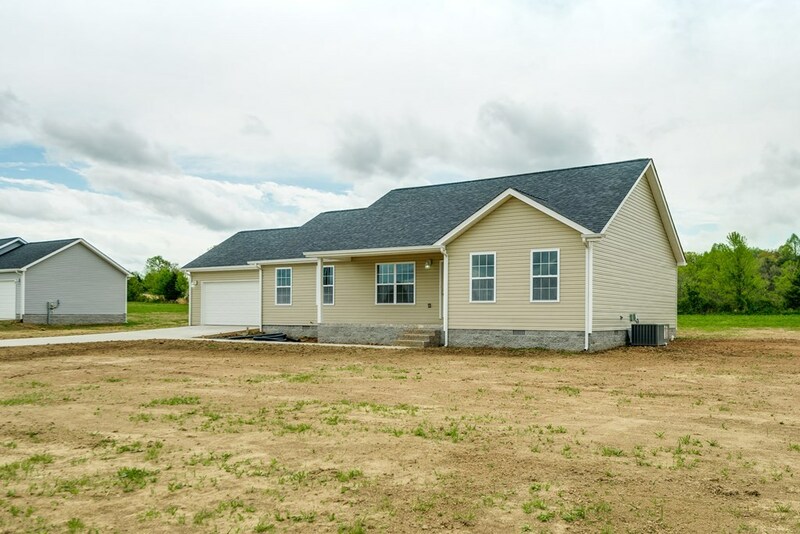 Hard to find new construction in this price range!! 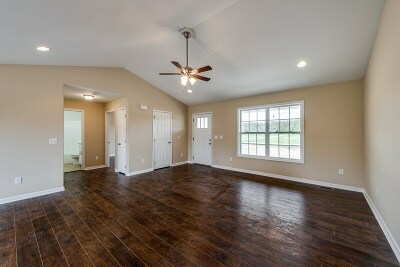 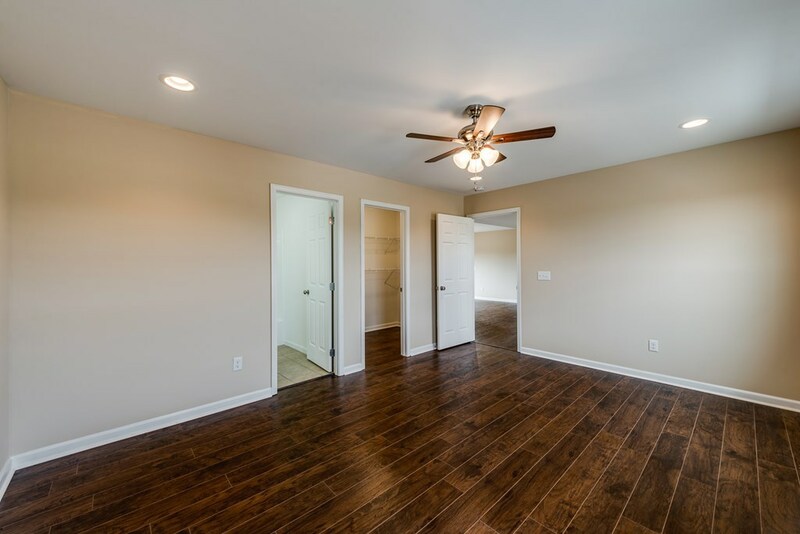 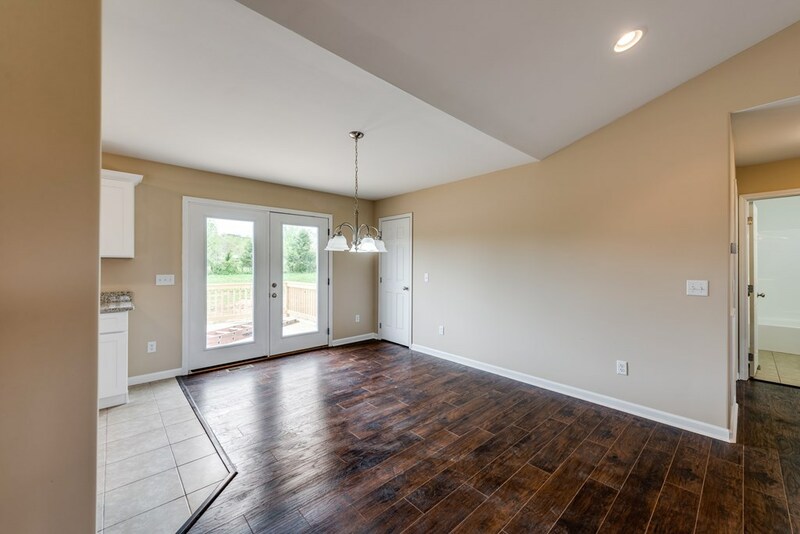 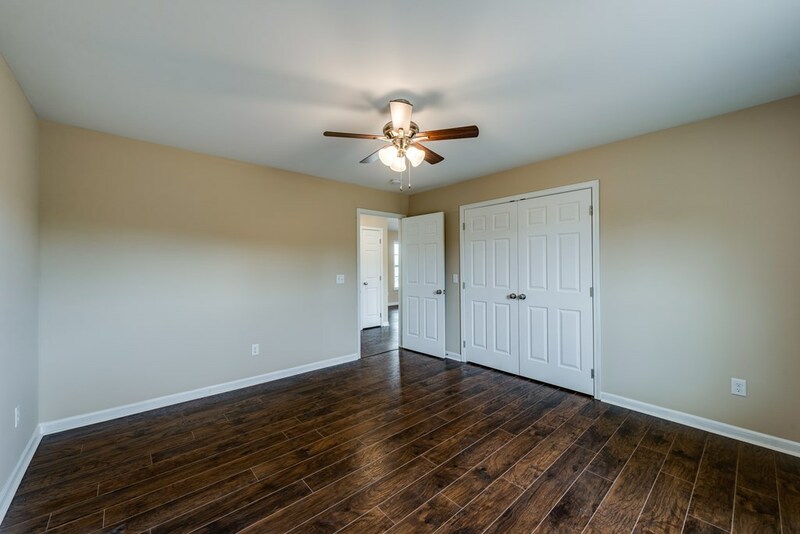 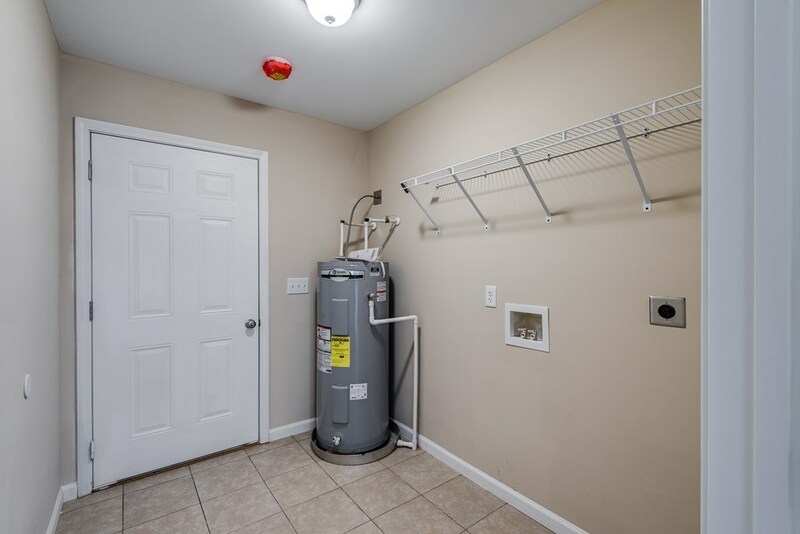 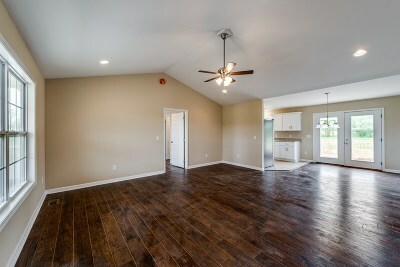 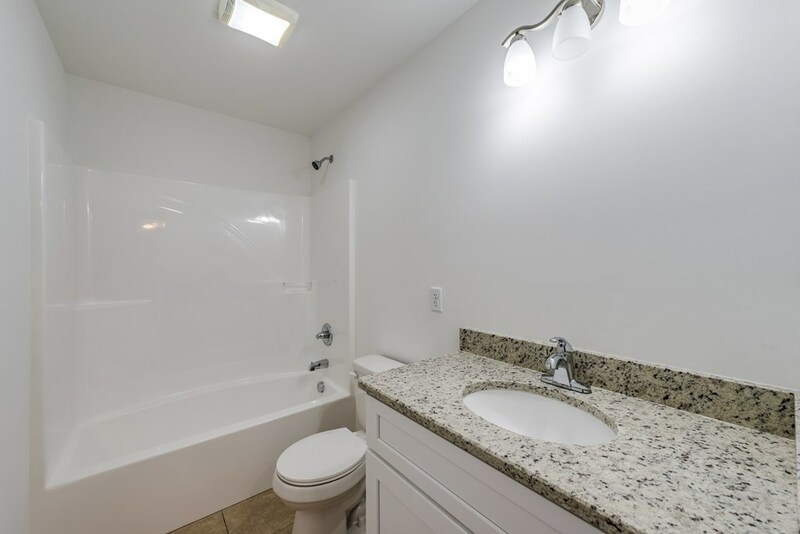 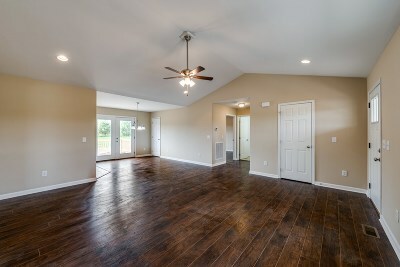 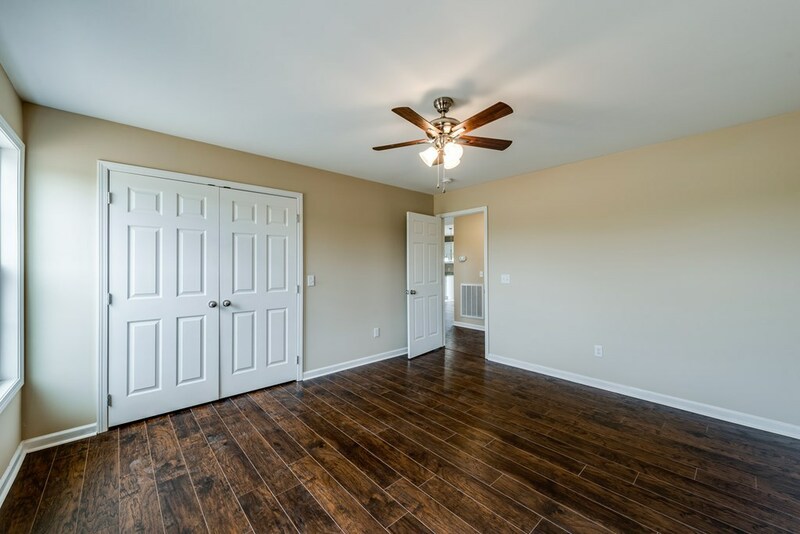 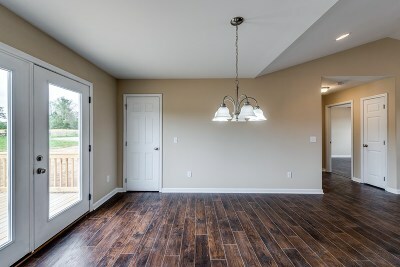 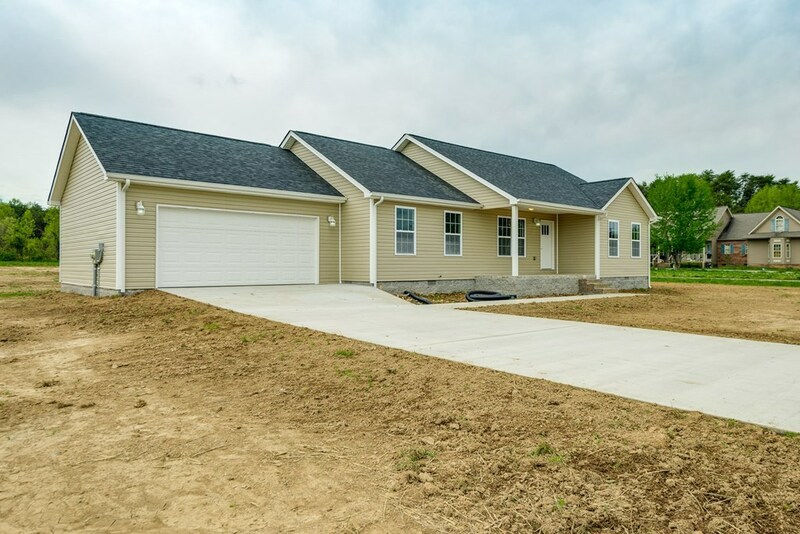 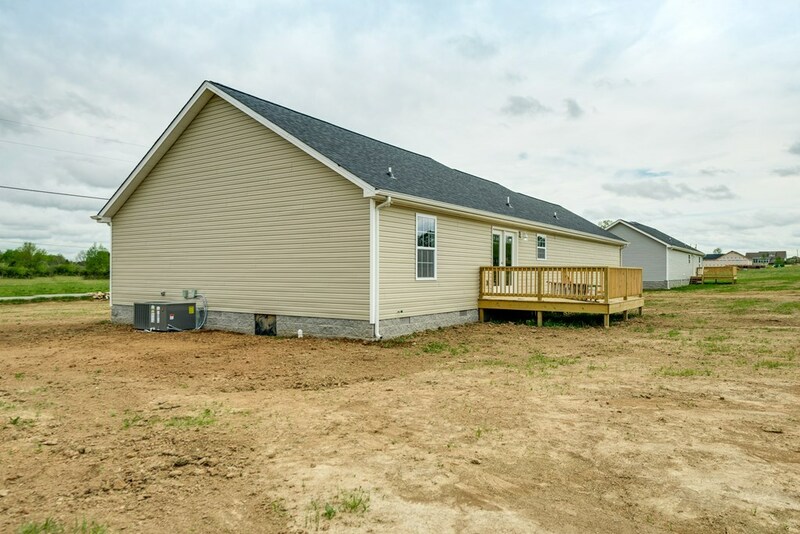 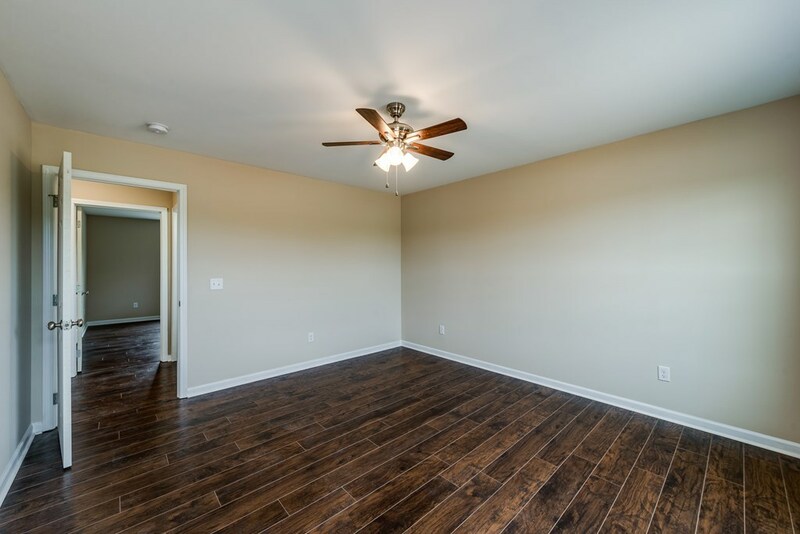 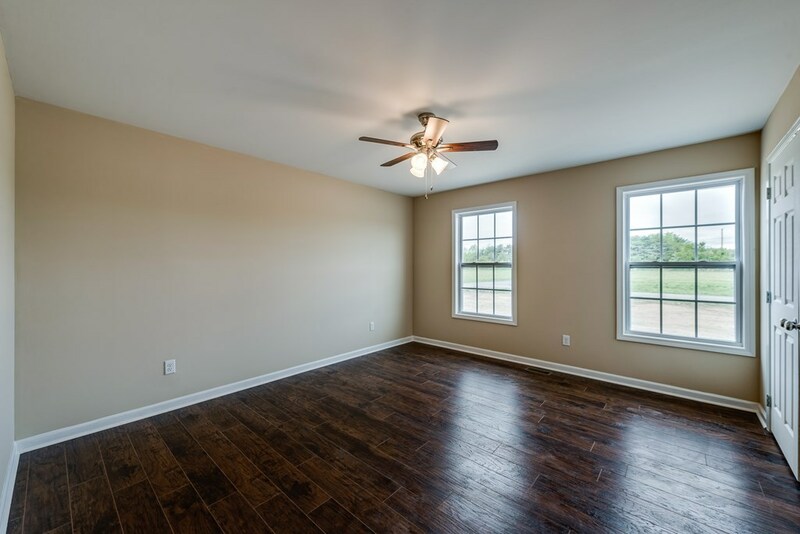 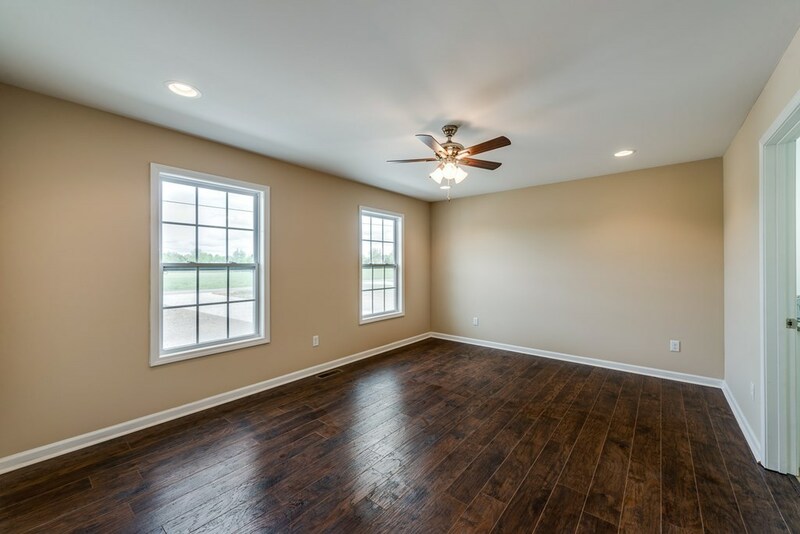 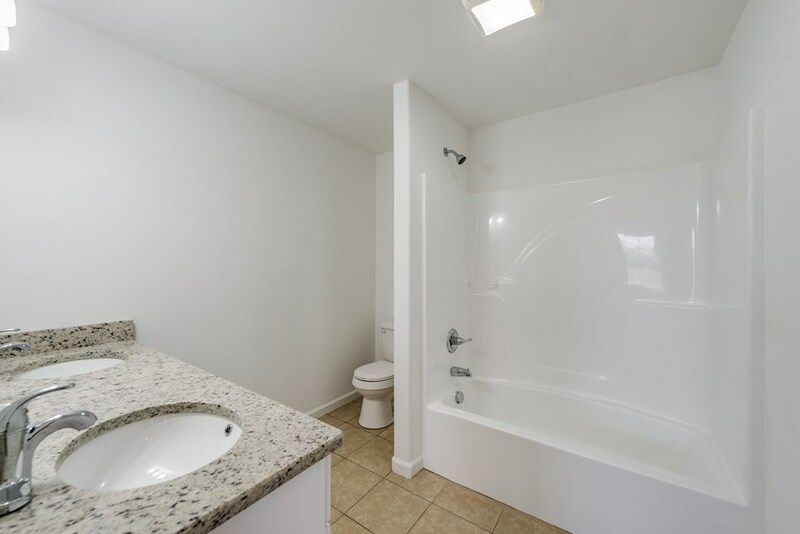 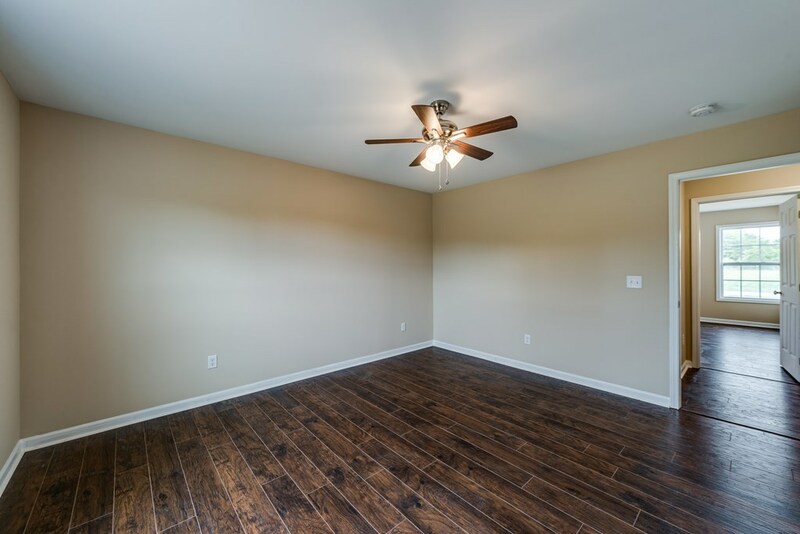 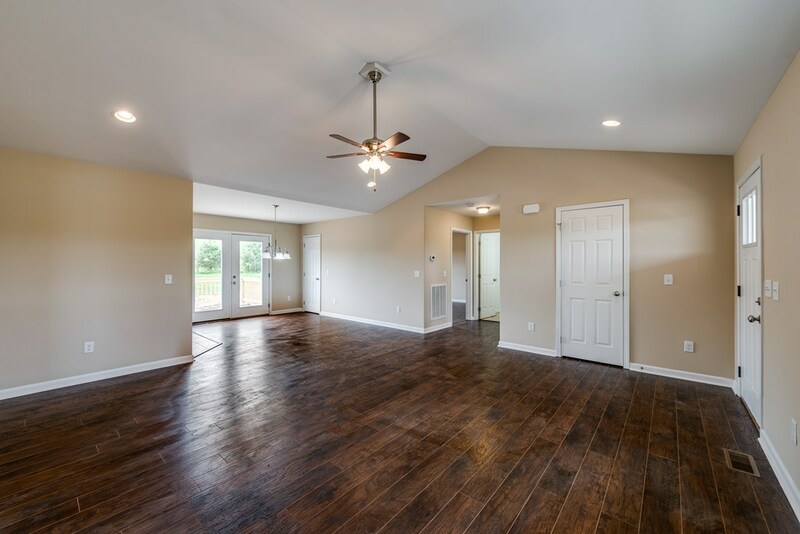 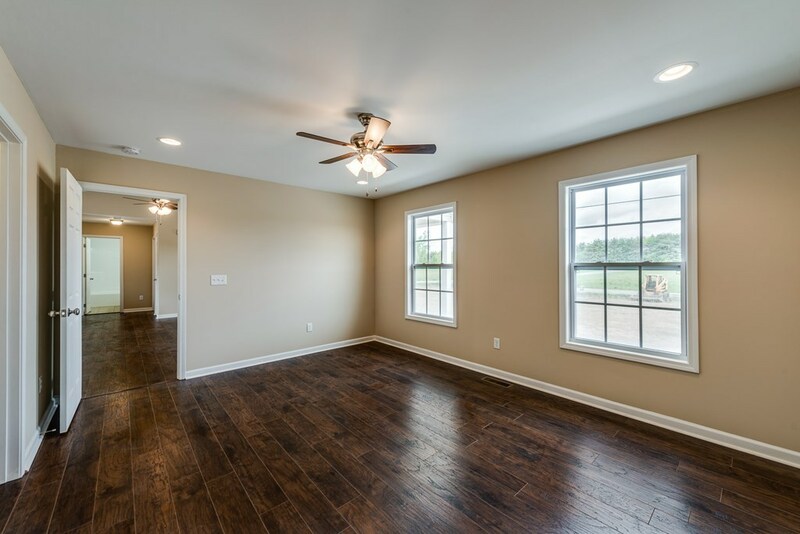 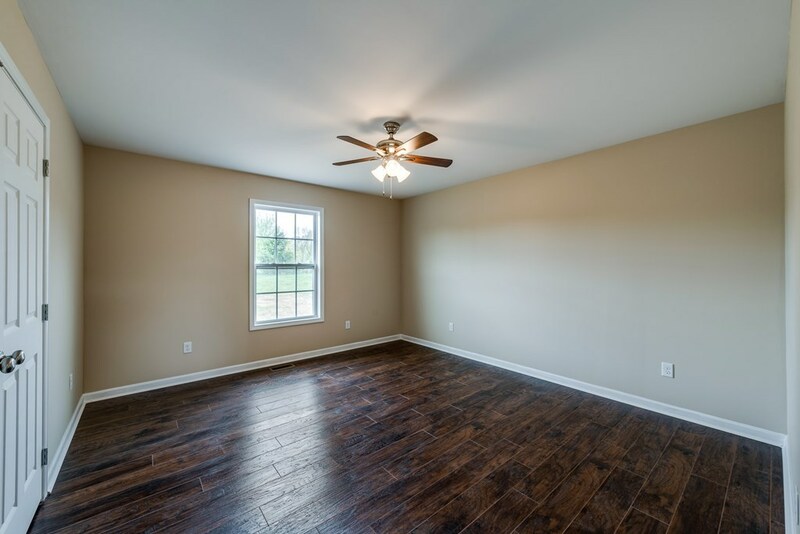 Home features laminate wood flooring and tile floors throughout, no carpet anywhere! 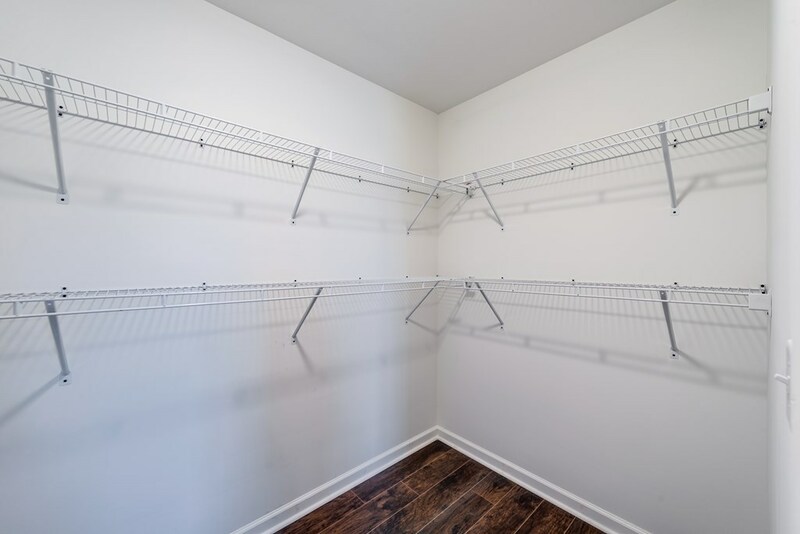 This single level home is three bedrooms and two bathrooms, a coveted split floorplan, and the open living area has a vaulted ceiling. 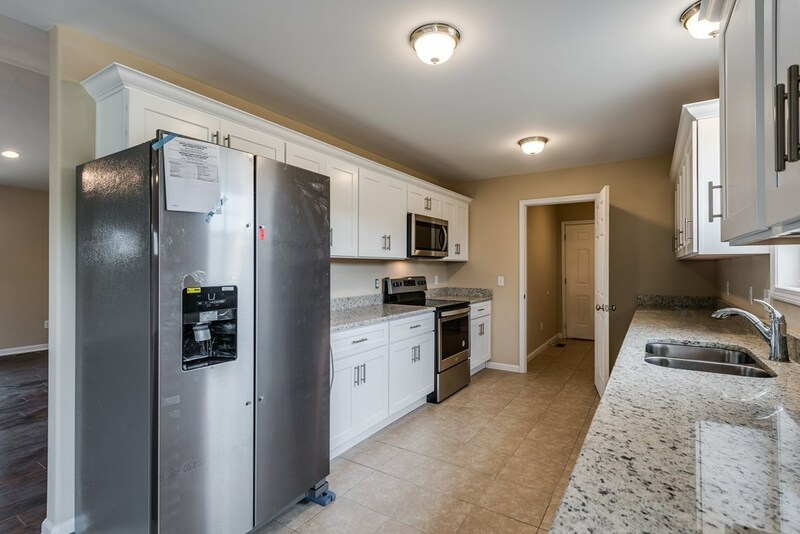 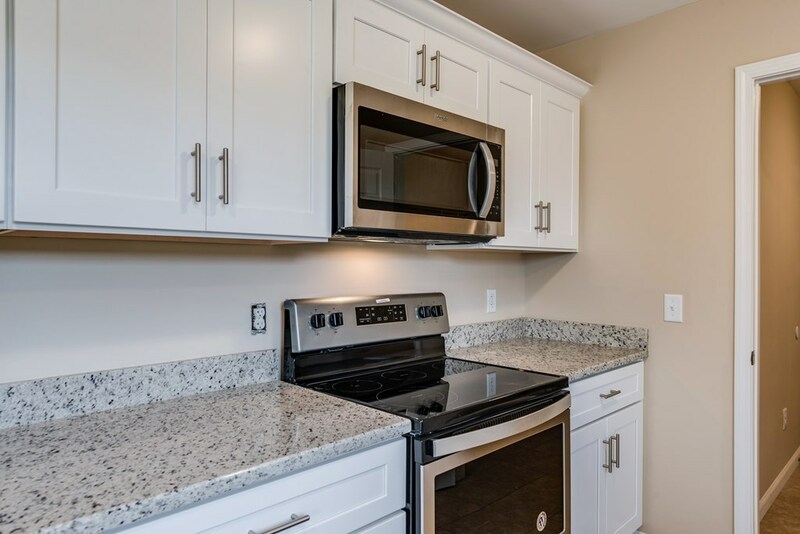 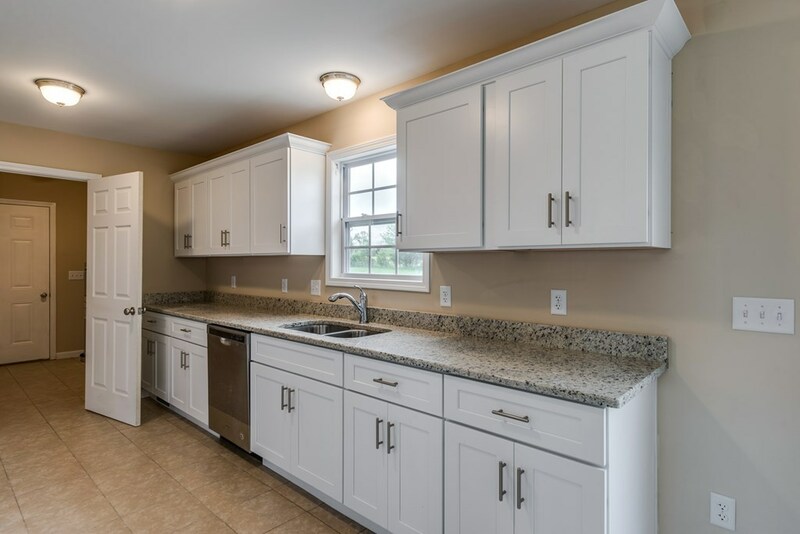 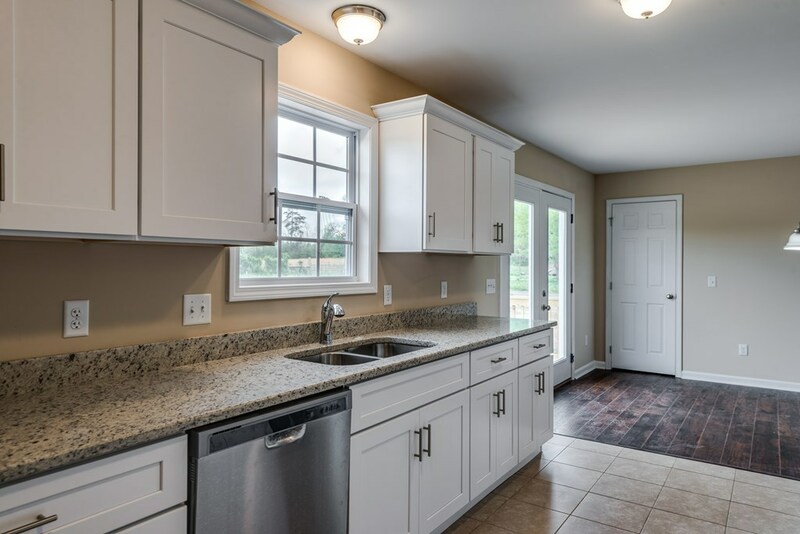 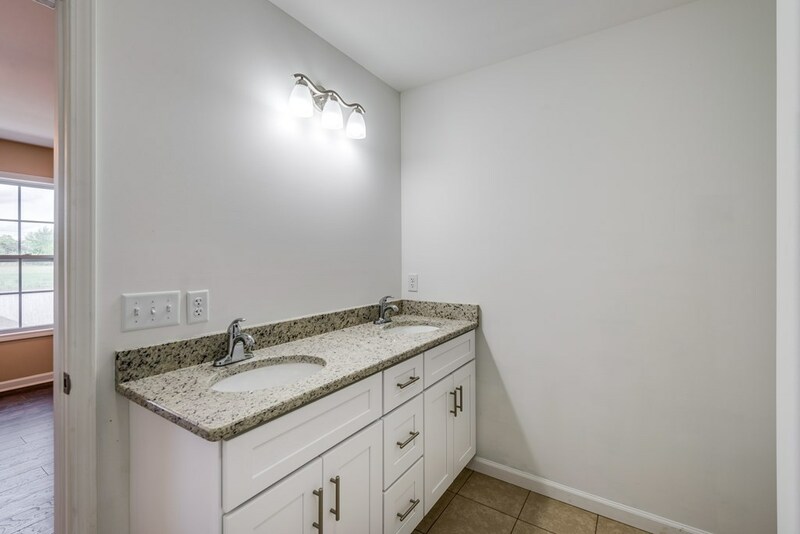 Beautiful kitchen with white shaker cabinets, stainless appliances, and gorgeous granite countertops! 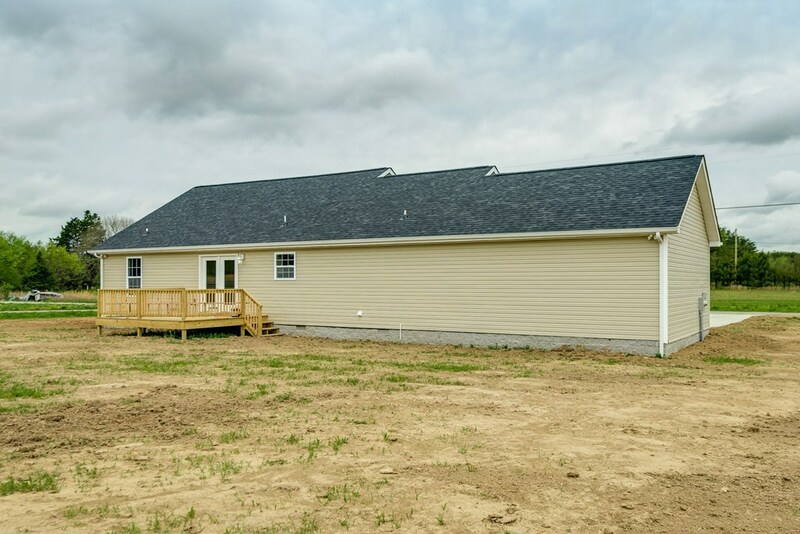 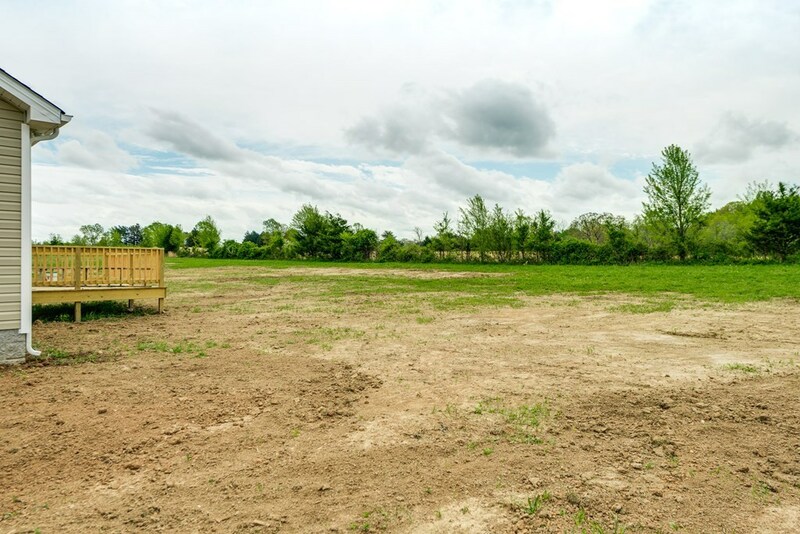 Nice back deck overlooks farmland, quite peaceful neighborhood just minutes to town, and true two car garage.